Lee Fisher speaks to the team behind the recent Cluny takeover about their plans for one of Newcastle’s best-loved venues. As NARC. went to press last month, it was announced that hugely popular Ouseburn bar and venue The Cluny had been bought by Mi Viejo Fruta, a company headed up by Julian Ive, who left The Cluny last year after more than a decade. 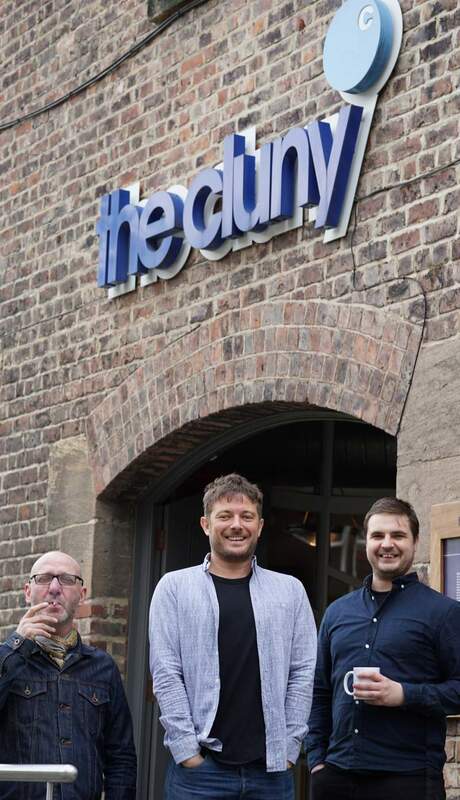 This seems like a positive move both for The Cluny itself and the Ouseburn as a whole, so we caught up with Ive, venue manager Joel Thomson and general manager Mick Rolfe to find out a little more. Owning the venue had been an ambition of Ive’s for some time, and when he approached the owners Cameron before Christmas, they agreed to sell. “It really is a dream come true for me and I feel both honoured and humbled to be in this position.”, exclaims Ive.